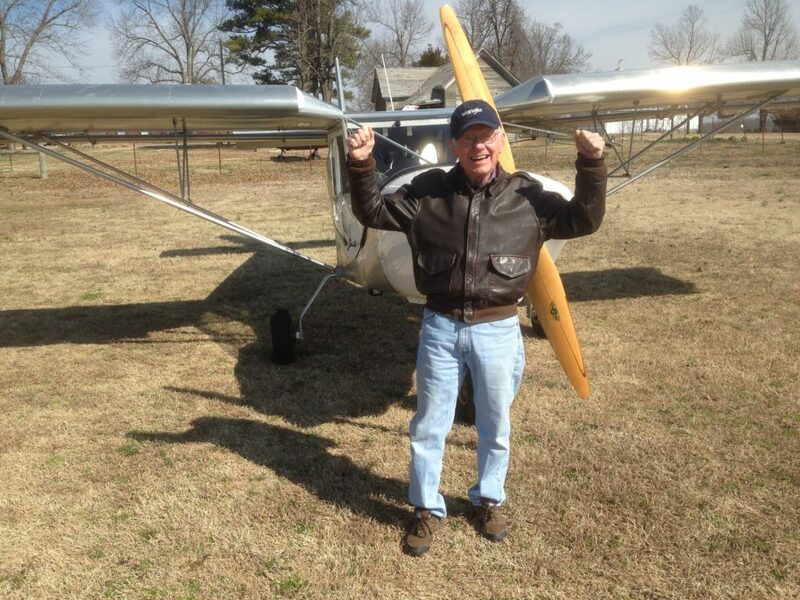 Gerald Jennings, most often referred to as “Jerry”, was a true aviation enthusiast. 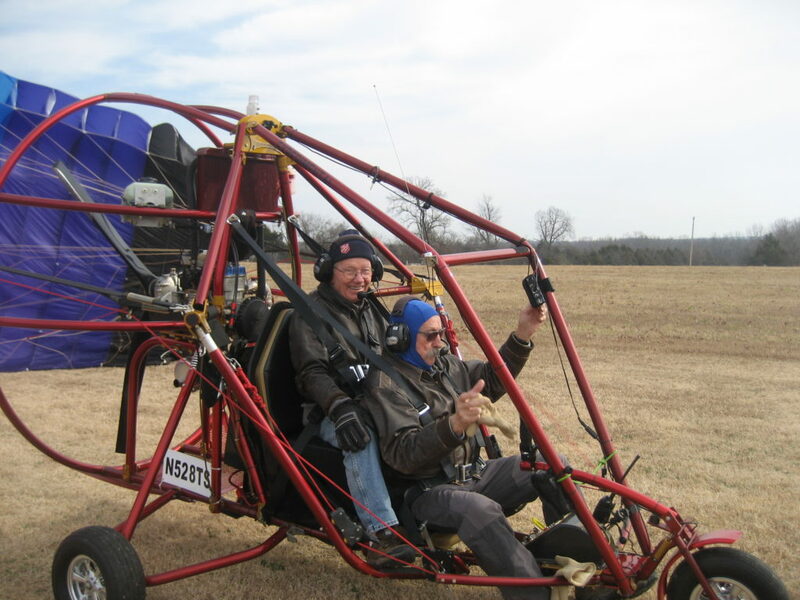 Maybe, around 1981, Jerry embarked upon starting an experimental aircraft association here in Mountain Home. The meetings were held at Jerry’s workshop at his home out on Highway 62 East. We had members from Mountain Home, Gassville, Jordan, Missouri (Theodosia, Gainesville, West Plains), and a few other places. One member tested parachutes for the Royal Canadian Air Force. We had resort owners, business people, A & P mechanics, and former CIA employees. Wow! What a group. We always had refreshments at every meeting, a lot of interesting conversation, and mostly plenty of fun. EAA Chapter 775 attended Oshkosh as a group for a few years. Jerry would entertain everyone around the campfire with stories and renditions of Irish drinking songs. Those were the days. 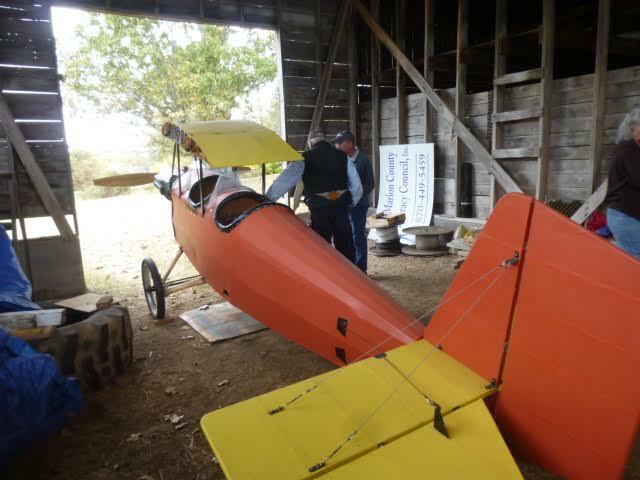 With Jerry at the helm of the club, a static display of airplanes under construction and airplanes parts was held over a week-end at the Village Mall. It was not easy to get all the items to be displayed to the mall and inside the mall. The club would fly to places close by for a breakfast or lunch. We celebrated together at holidays. It was like one big happy family. Jerry was many things professionally and lived in several places. 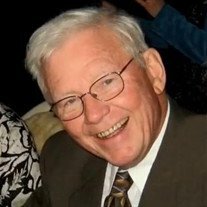 He was top notch in the Amway industry, a cabinet maker, doing residential and commercial construction, and also was an A & P. He was a bit of a perfectionist with his building. 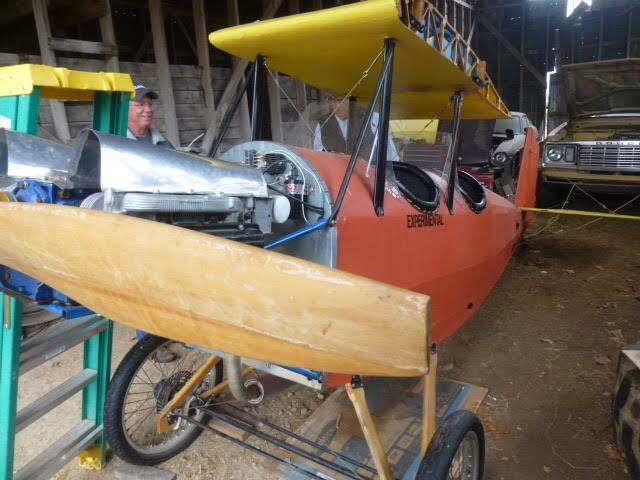 Over the years, he built a couple of planes. 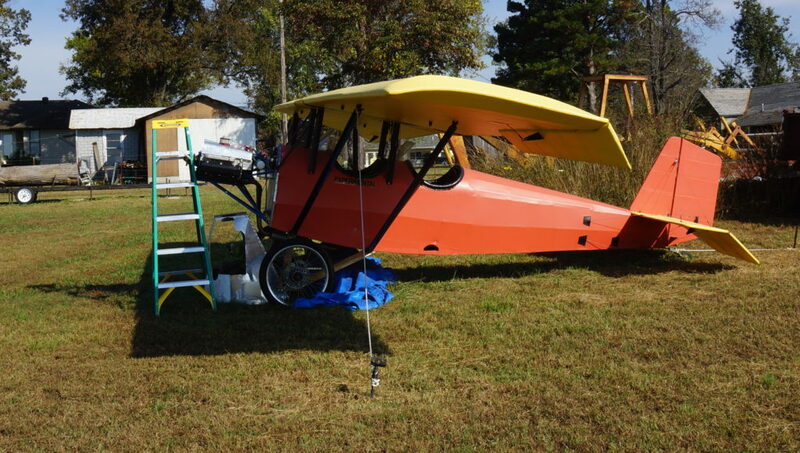 One was a Pietenpol and one was a French design, Jodel. 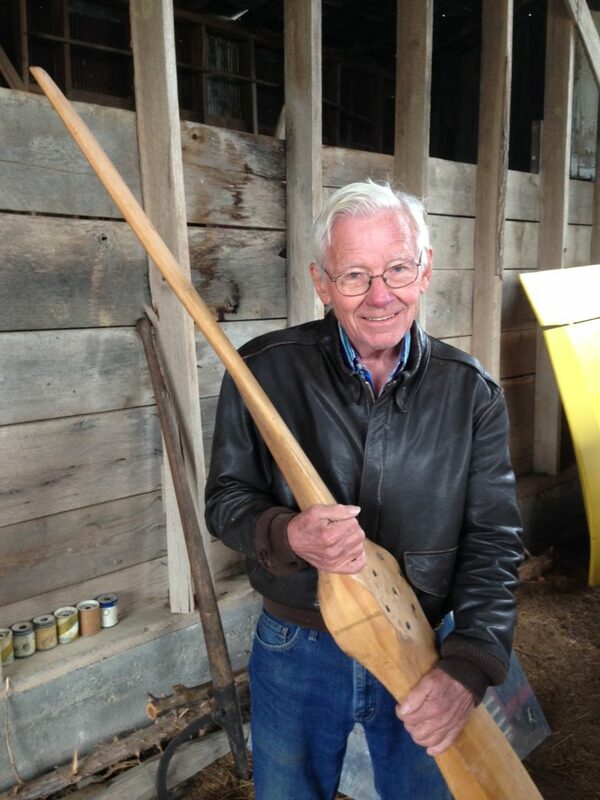 He started a second Pietenpol in Tennessee and then brought it here to Roller Field. Unfortunately, he did not have time to complete the project. He was dedicated and wanting to see her fly. Nothing deterred him. He would be here on the hottest days of the summer and the coldest days of winter. Often he arrived at the Roller’s door at about 6:30 a.m. with breakfast from McDonald’s. The Rollers were not always ready to receive guest at that time, getting hastily dressed to answer the door. 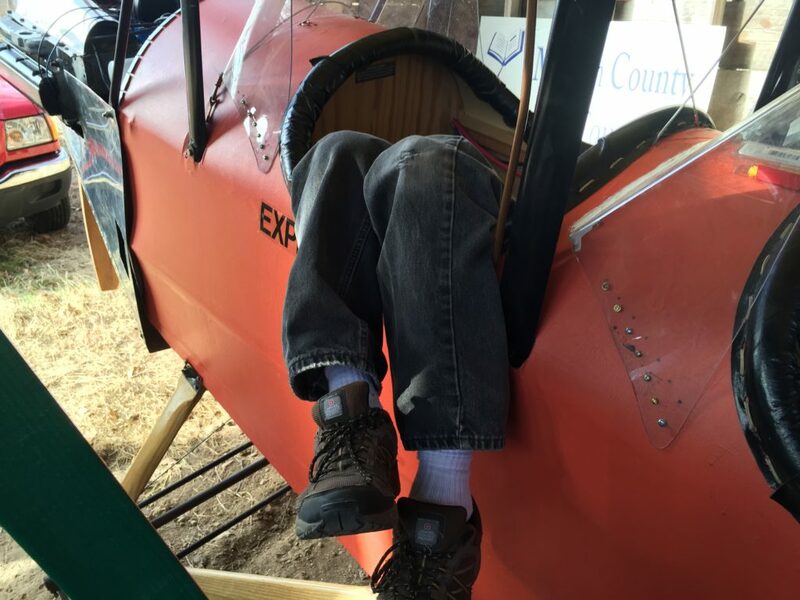 He did not want to give up on his “soon to be in the air” plane. 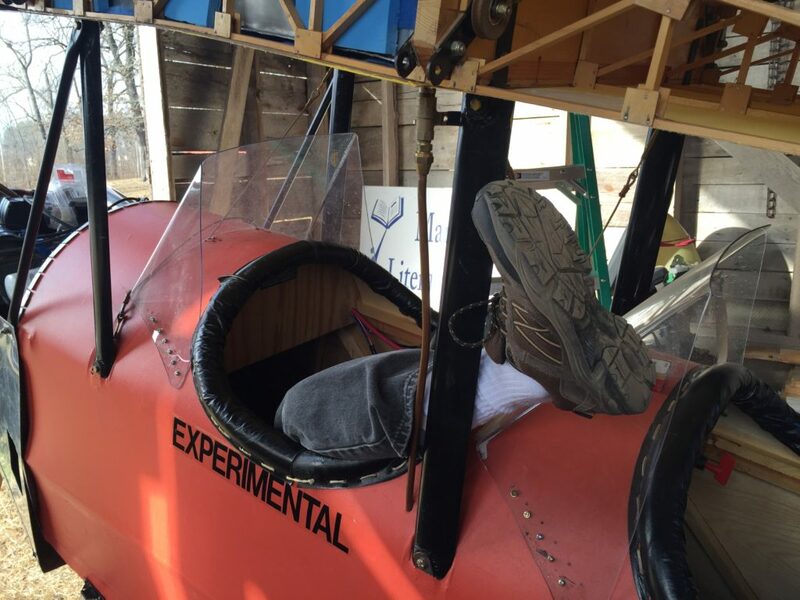 We heard him say more than once, “she’s going to be ready to fly by Friday”. He would drive down almost daily and work on the plane. If he was not able to drive down, he would have his son, Pat, drive him down or even take a taxi. The Piet kept him busy, gave him a project to focus on and seemed to bring him pleasure. 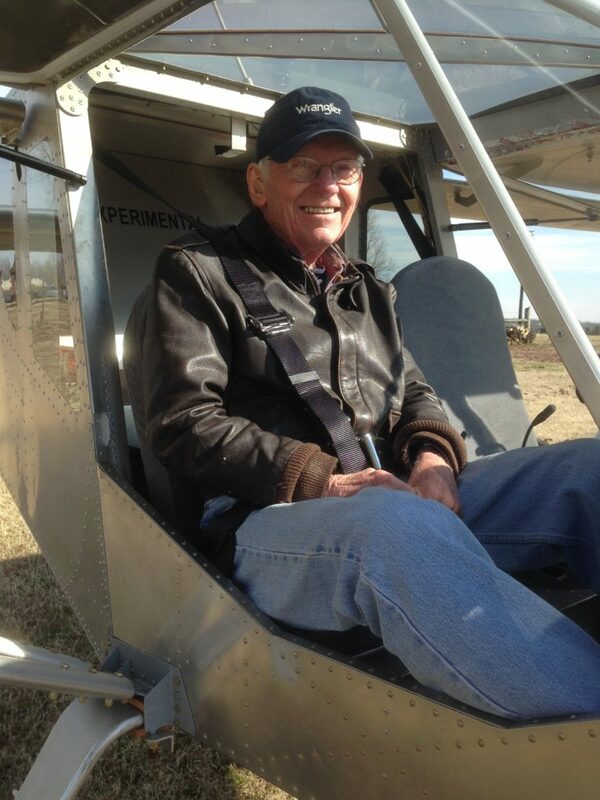 Jerry was a friend, loved his family, attended church regularly, and always had time to share a story or two especially if it had to do with flying. Jerry will be missed. He was very appreciative to have access to Roller Field. He had a winning smile and a genuine love for life and all the family and friends that surrounded him. 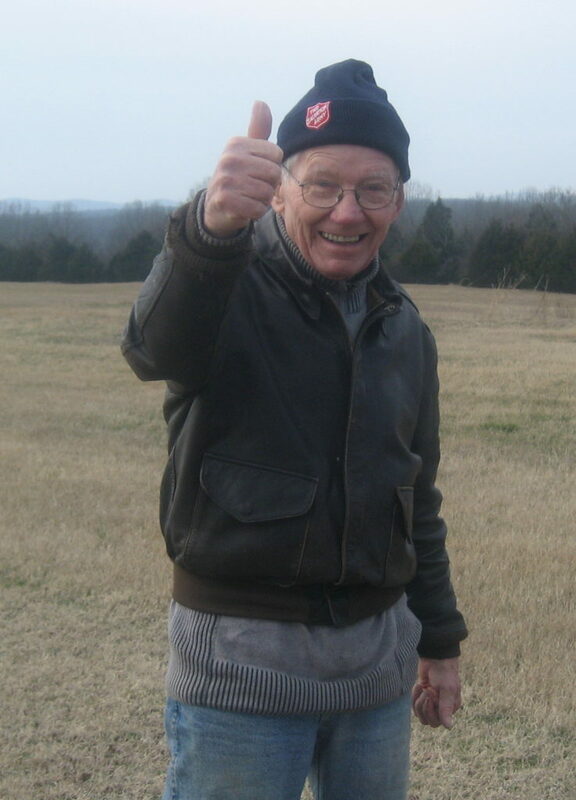 Gerald Raymond Jennings passed away November 25, 2018, in Mountain Home, Arkansas at the age of 85. He was born April 14, 1933, in Messena, Iowa, the son of Raymond Patrick and Naomie Glee Jennings. He married Marie Alice Maher in Colfax, Iowa, and was a carpenter for most of his life. Gerald was a U.S. Army veteran. Gerald and Marie lived in Iowa, California, Arkansas, Colorado, Nebraska, Missouri, Tennessee, and finally moved to Mountain Home in 2015 to be near their family and grandchildren. 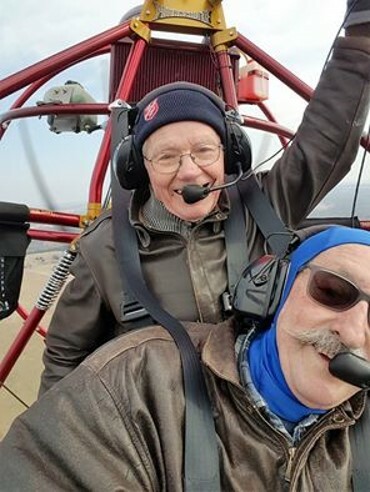 He was a member of St. Peter the Fisherman Catholic Church and he enjoyed working on his airplane and spending time with his family and friends. Gerald is survived by his wife, Marie Alice Jennings of Mountain Home, AR; four sons, Patrick Jennings, Shawn Jennings, Donald Jennings, and Gerald Jennings; three daughters, Michelle Due, Virginia Blattert, and Ann Kaufman; three sisters, Betty Cook, Jean Novy, and Patty Penrod; 22 grandchildren; 29 great-grandchildren; and a host of friends, including Mike and Dianna Roller. 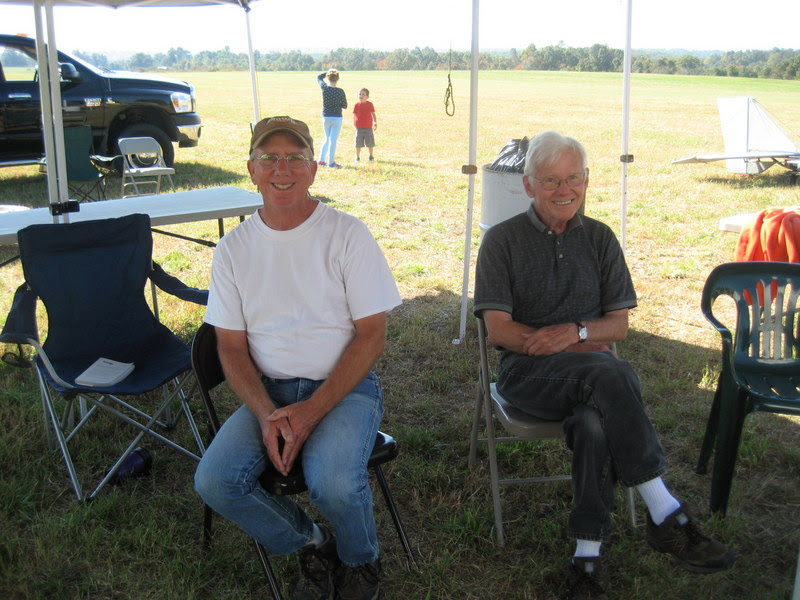 He was preceded in death by his parents; son, Daniel Jennings; and grandson, Joshua Jennings. Jerry and Ronnie having fun with a PPC! Jerry was stuck until Mike’s rescue! I’ll Fly Away – Sung by Betsy Johnson (the real Betsy Boo). The music should automatically play when any of the following pages are opened. However, Apple disables the autoplay feature….you must click on the play/pause button found in the upper part of the screen.